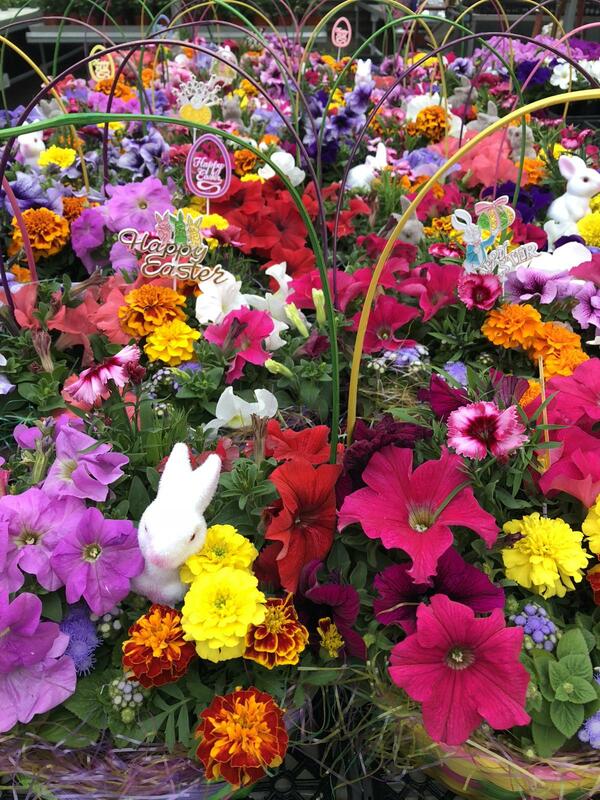 Hop into our Garden Center for everything Easter! We have beautiful mix pots and Easter baskets made from our own homegrown flowers, traditional Easter flowers, homemade candy, and Easter decorations. 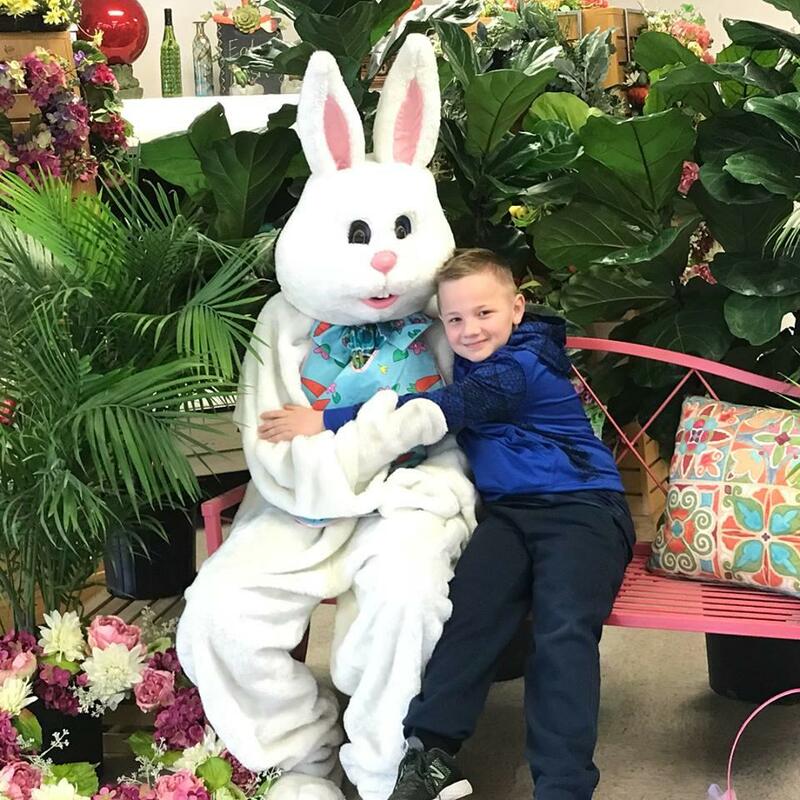 The Easter Bunny will be here from 10 a.m.-2 p.m., so bring the family for a free photo op. 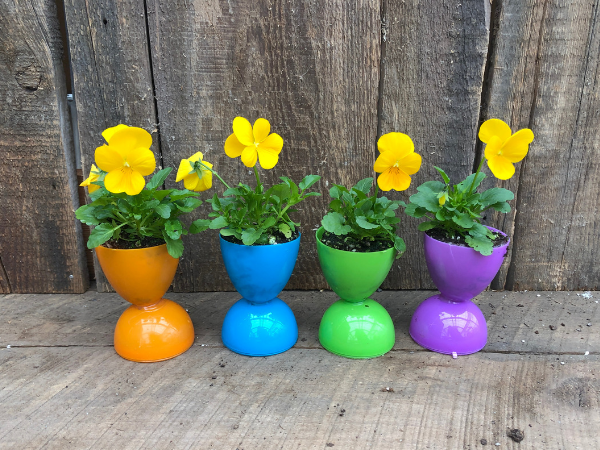 Kids are welcome to decorate an Easter egg shaped sugar cookie ($3) and also plant flowers in Easter eggs Easter eggs ($5.) While supplies last. 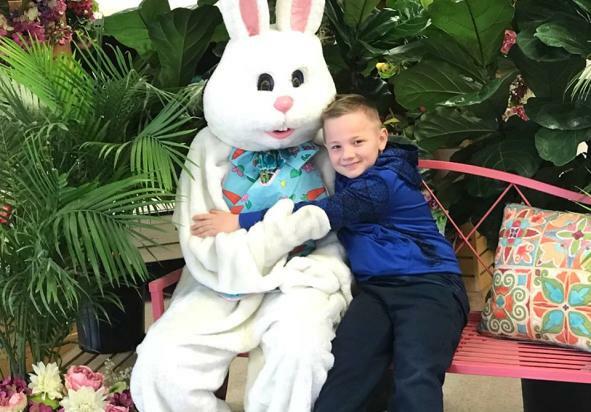 Aunt Lydia's Pretzels will be on-site serving up delicious pretzels and sandwiches. 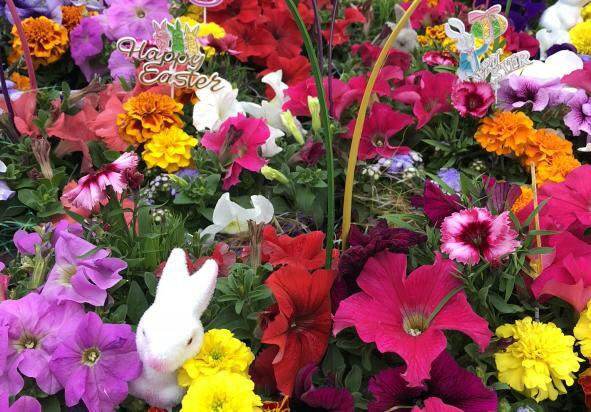 From our Farm to your family, we look forward to celebrating the Easter season with you!